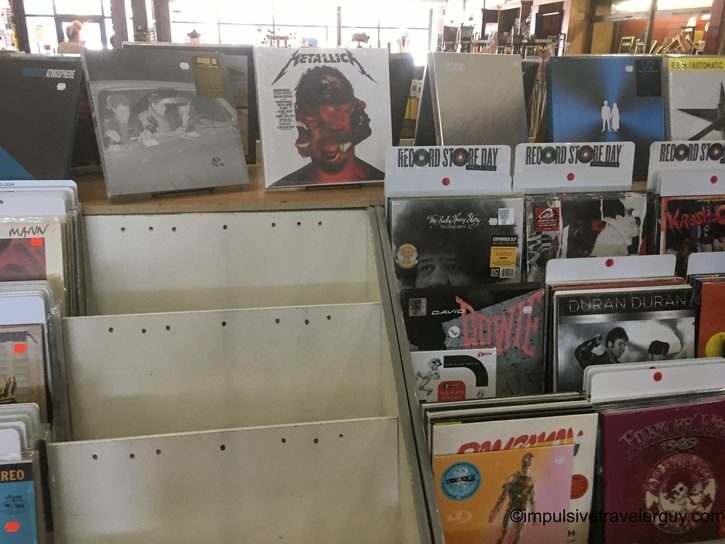 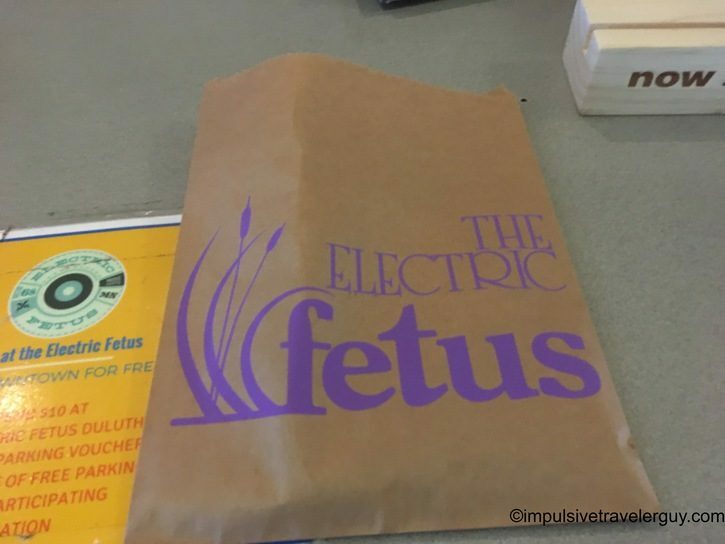 Electric Fetus. 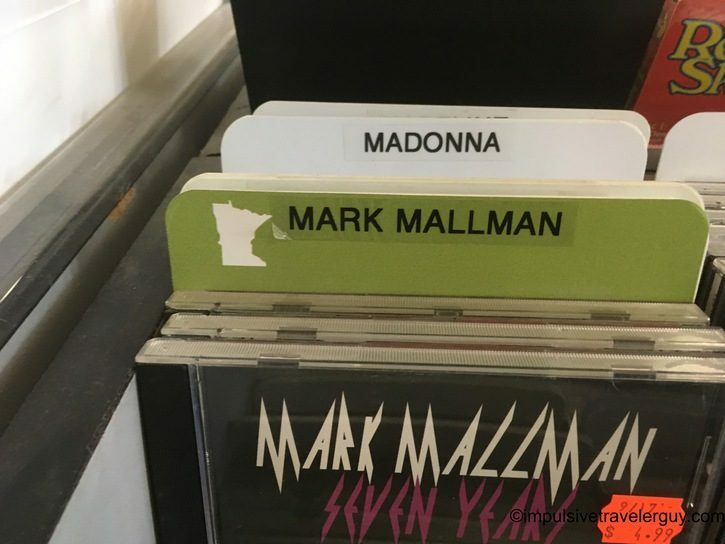 What a name! 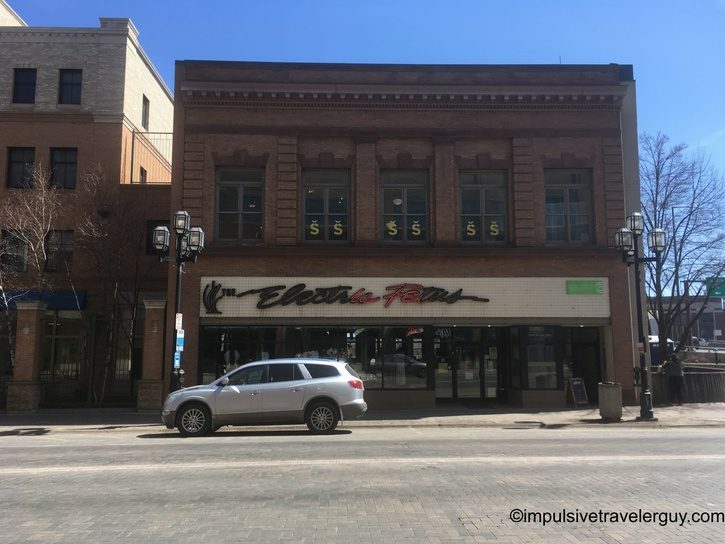 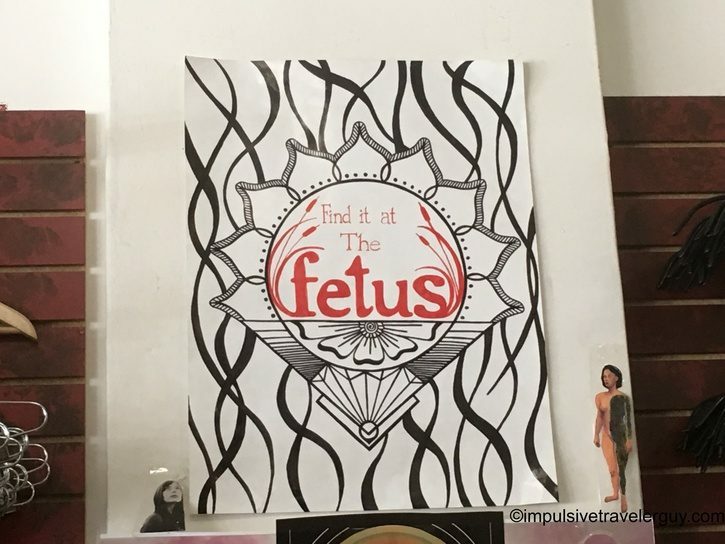 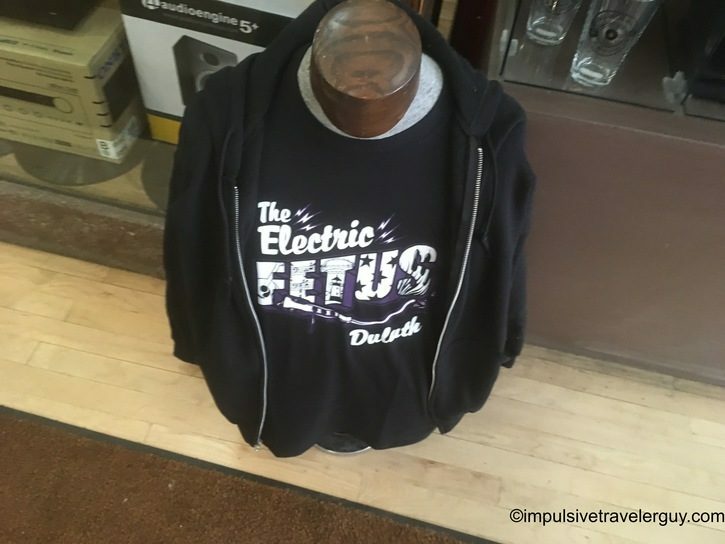 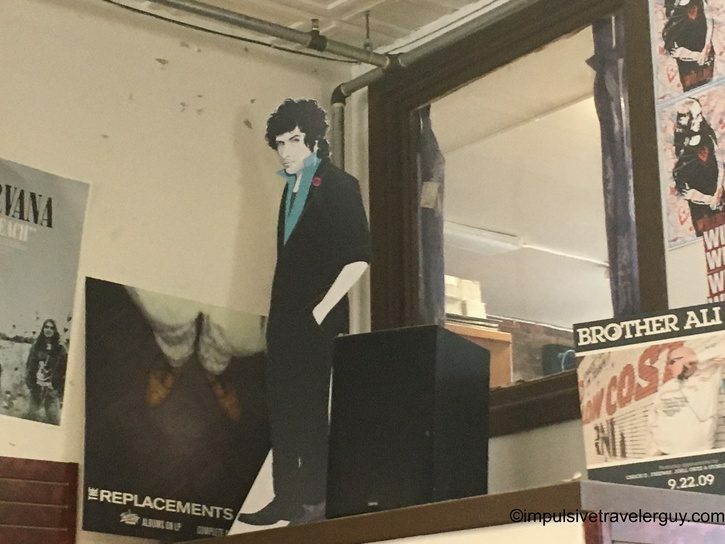 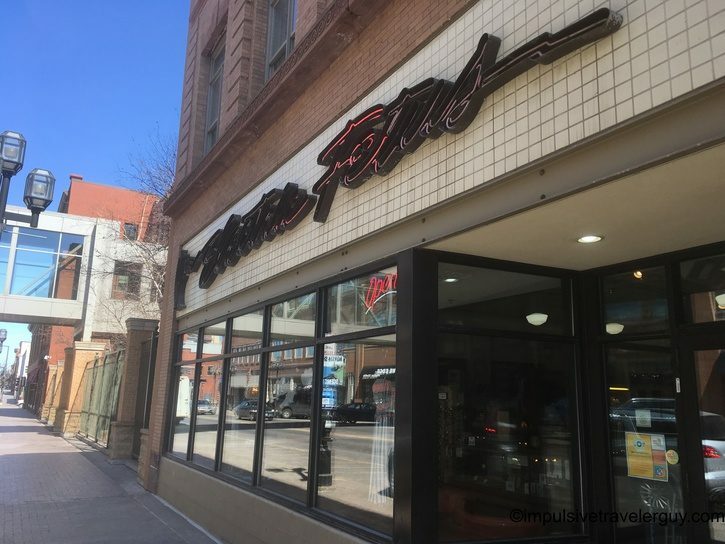 It’s rare that a business would name themselves that, but Electric Fetus is not a regular business. 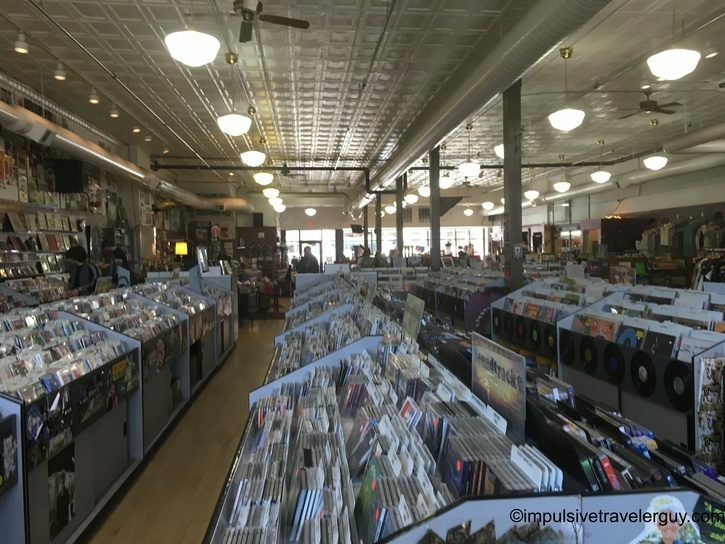 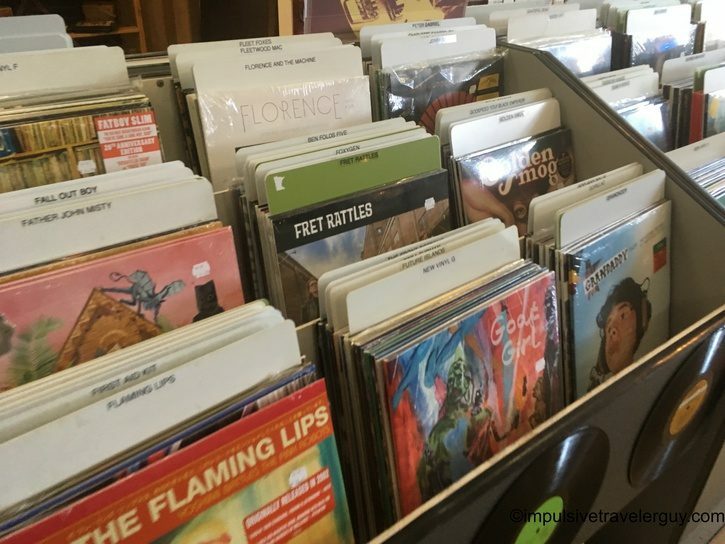 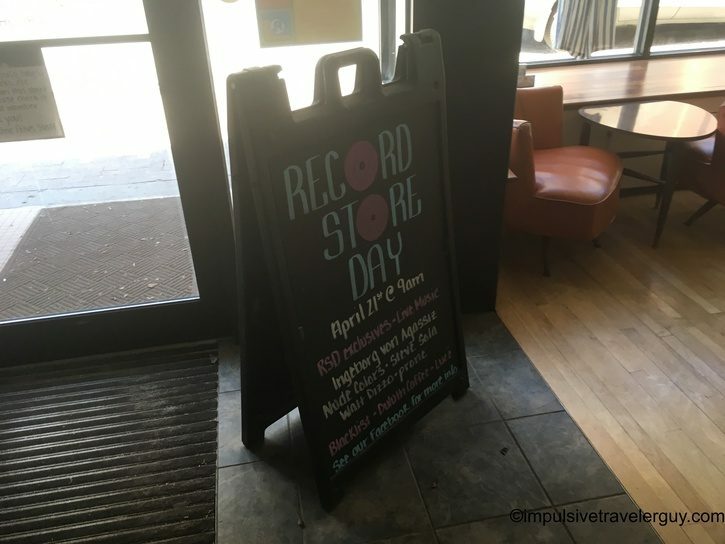 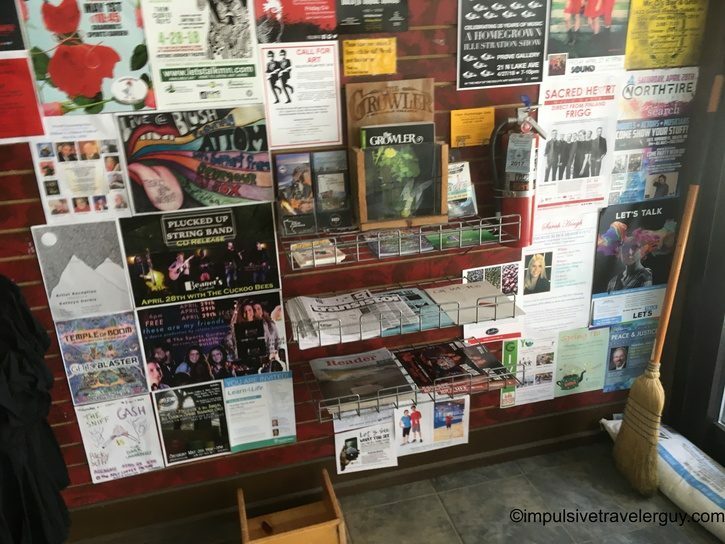 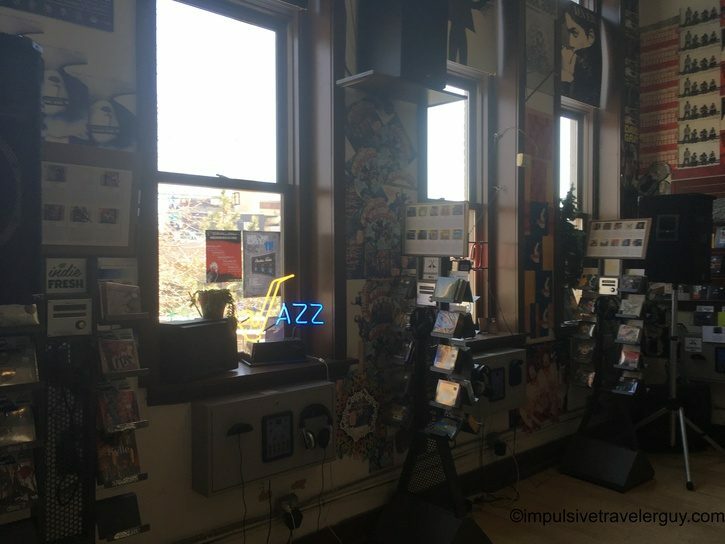 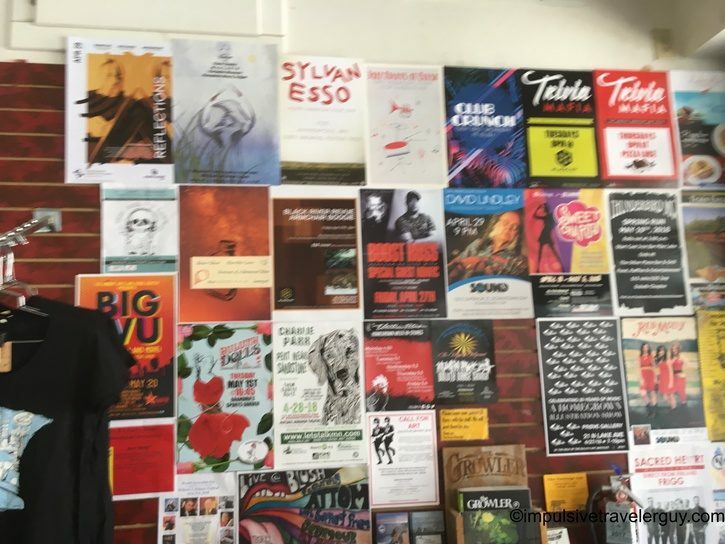 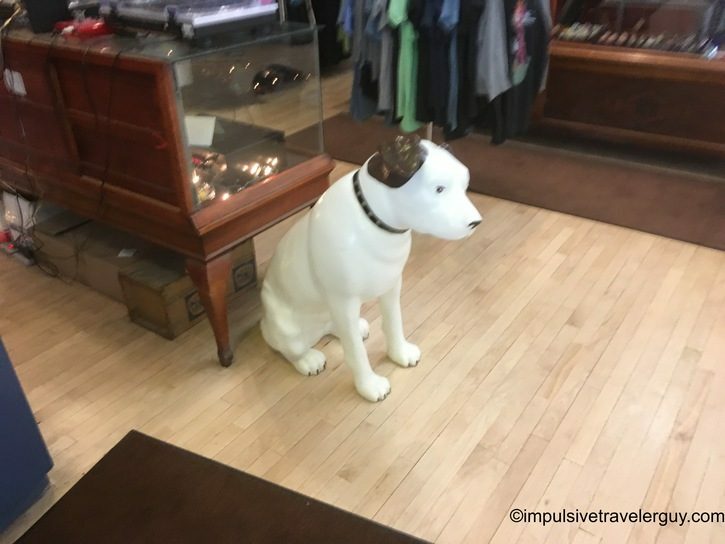 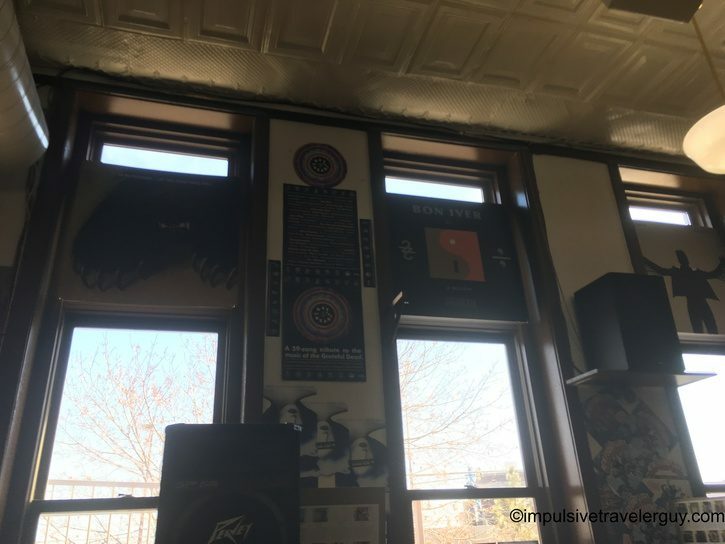 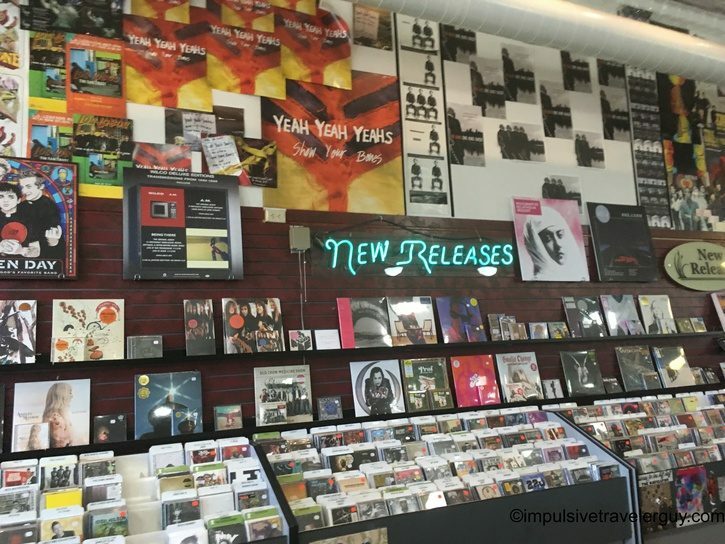 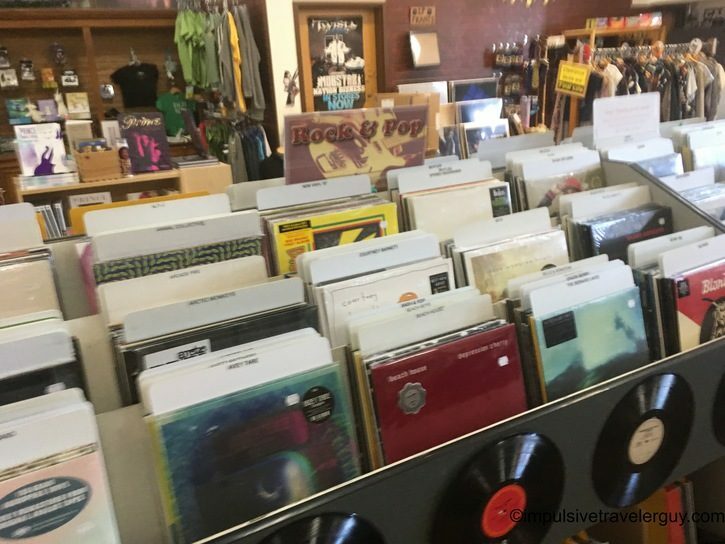 They are a quirky music store that has focused on local and indie music since 1968. 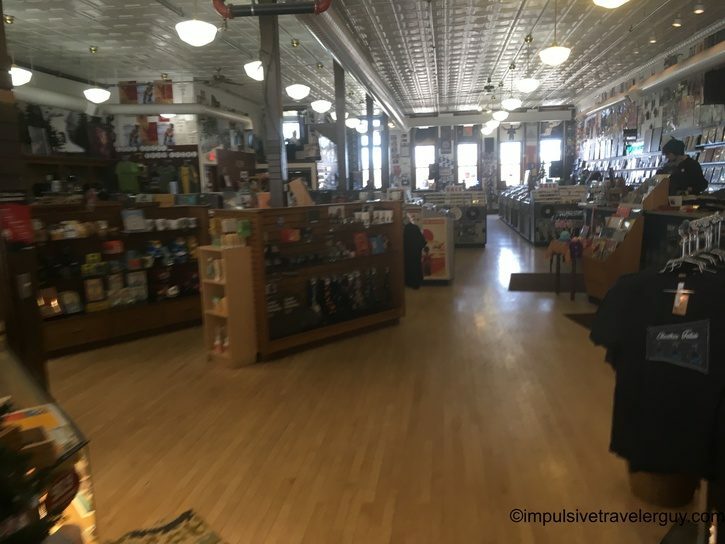 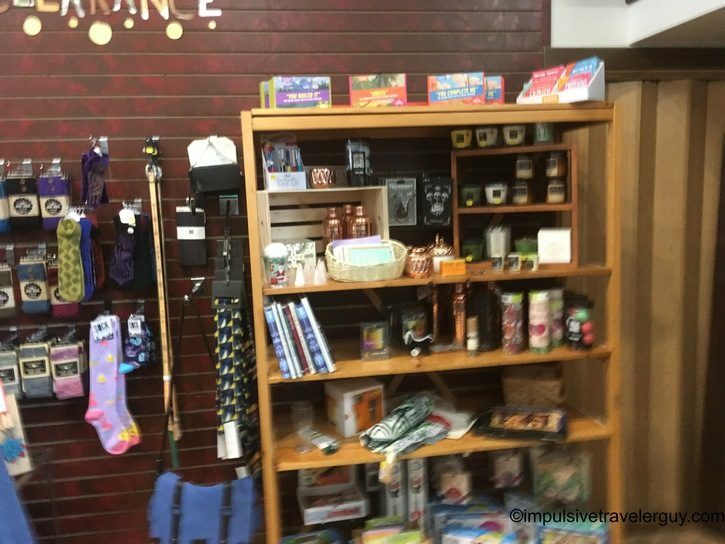 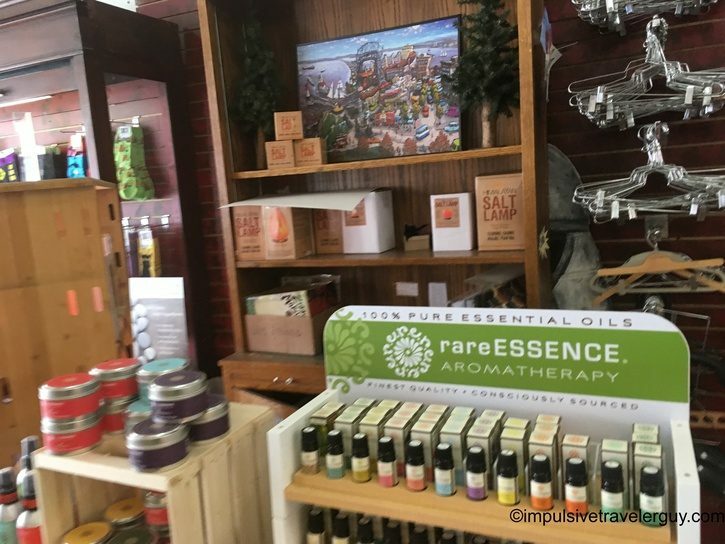 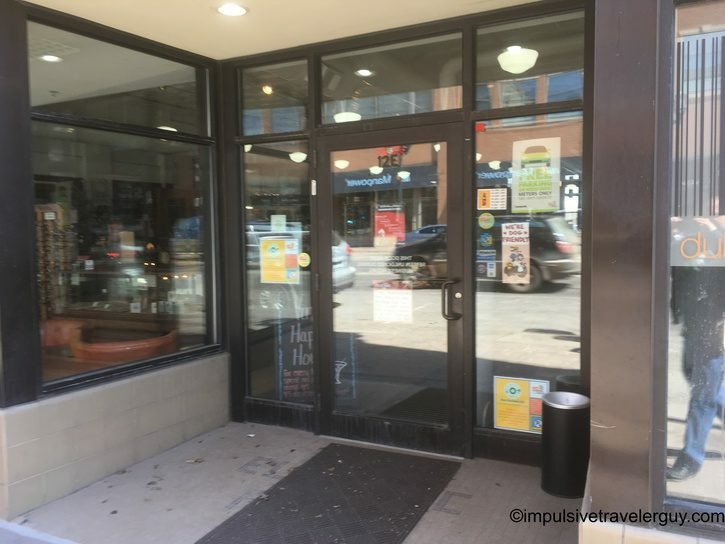 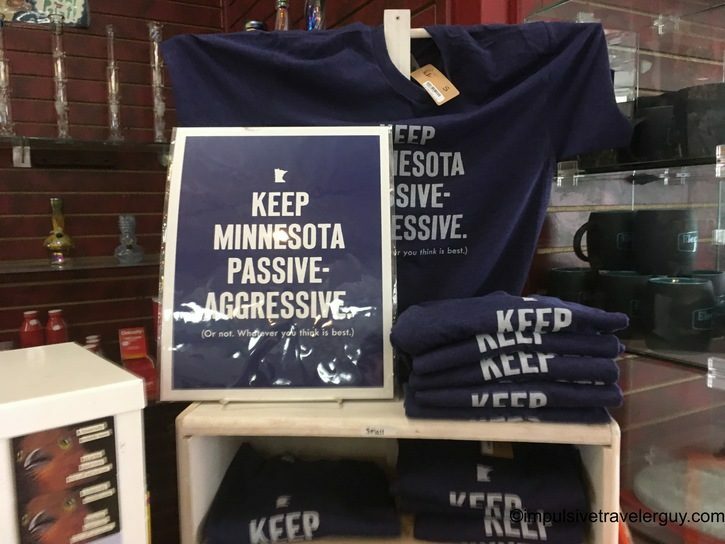 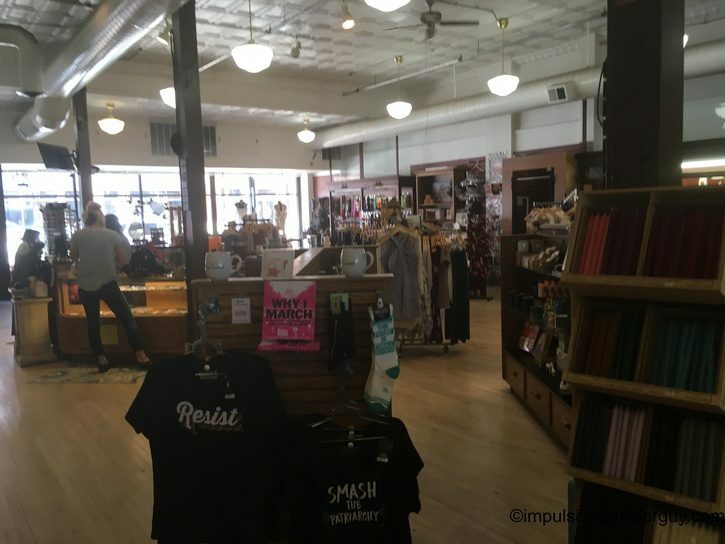 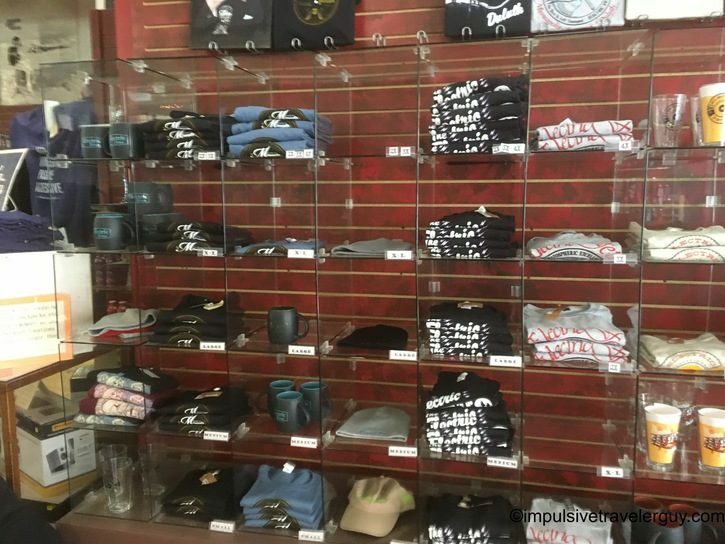 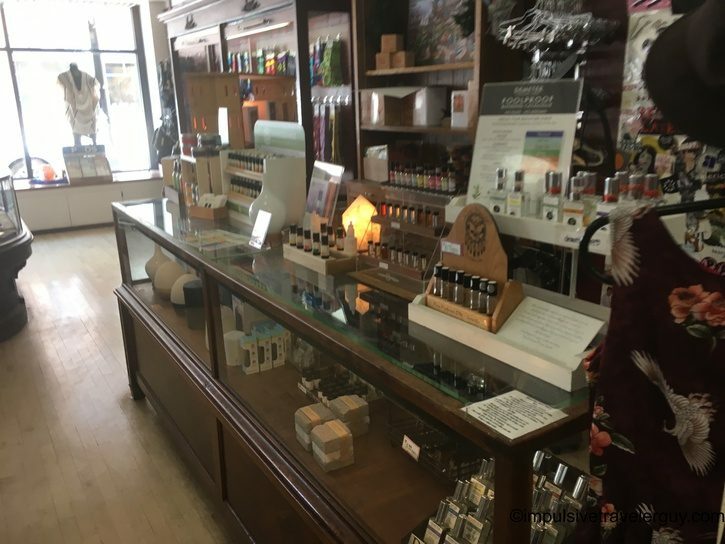 Its original location is in Minneapolis, but there is a store in Duluth. 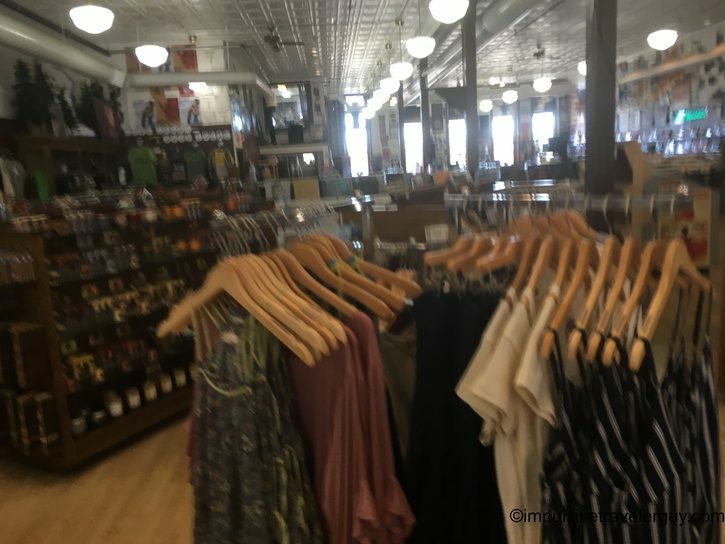 This is the store I visited. 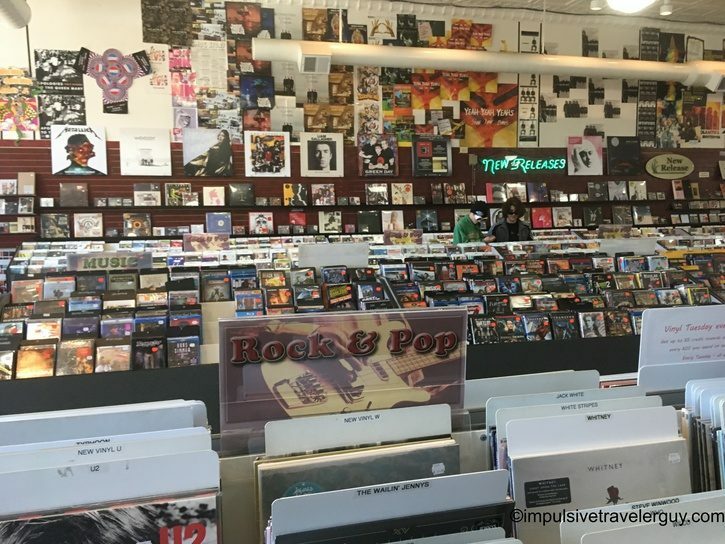 When you walk into the place, you can tell it’s different than most music stores. 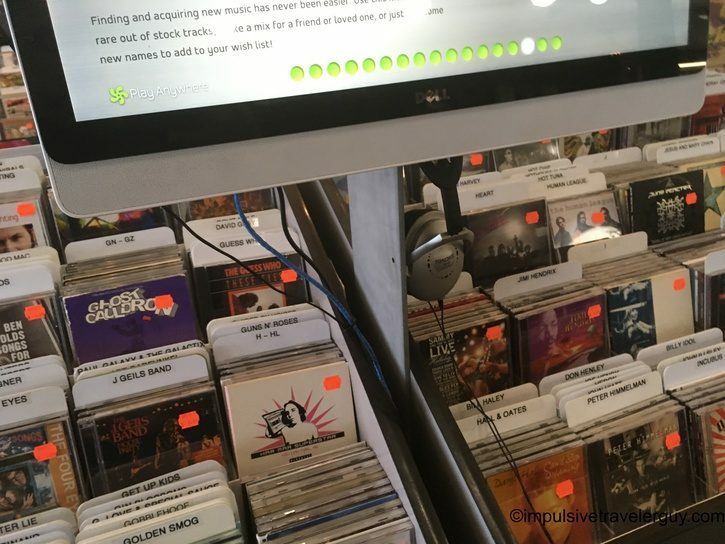 Its music collection is extensive and well put together. 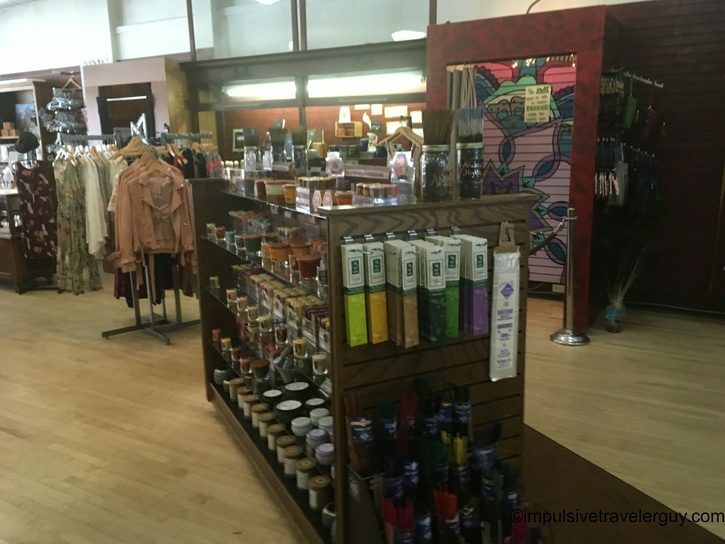 Besides music, there’s clothes, incense, and a whole bunch of other stuff. 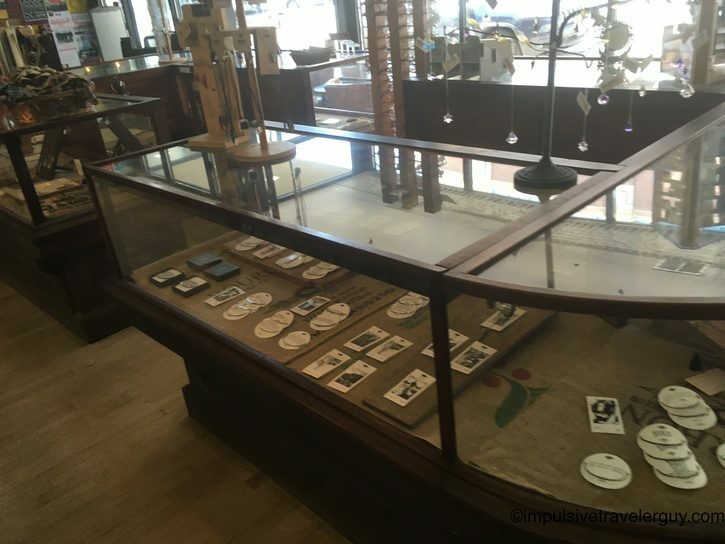 The building feels open, and everything is neatly laid out. 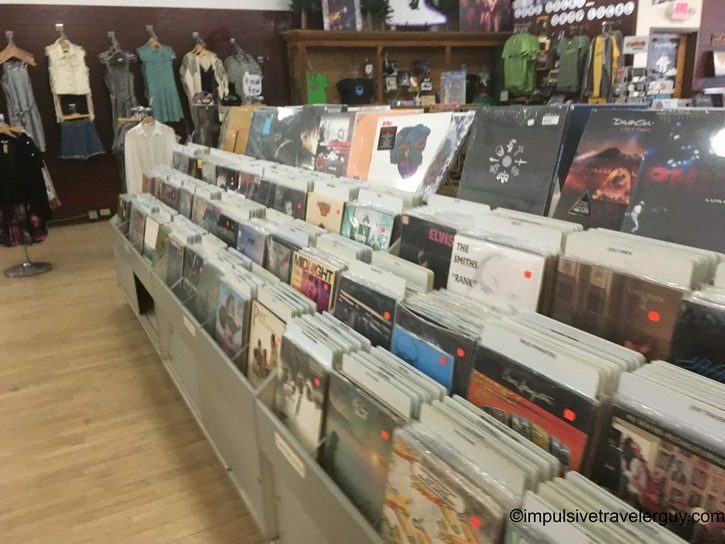 There are places you can listen to music, and the overall shopping experience is pleasant. 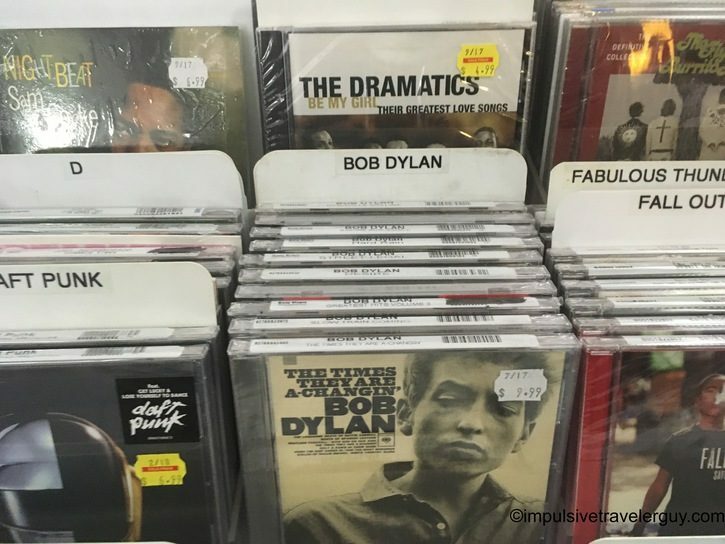 They also make sure to label local artists and pay homage to Bob Dylan, who is from Duluth. 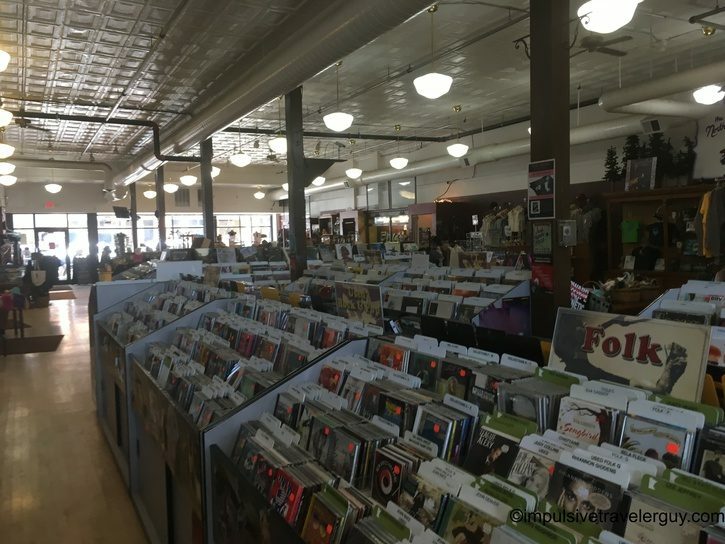 On my way to Thunder Bay, I stopped by Electric Fetus. 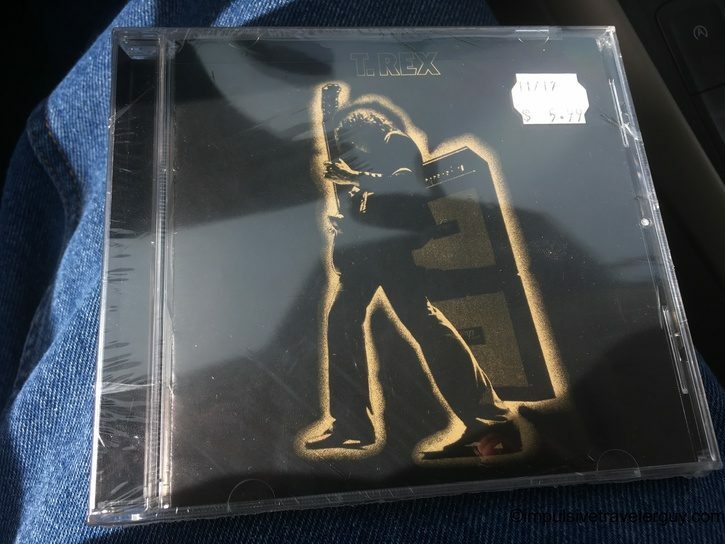 Ironically, I ended up buying the album Electric Warrior by T. Rex. 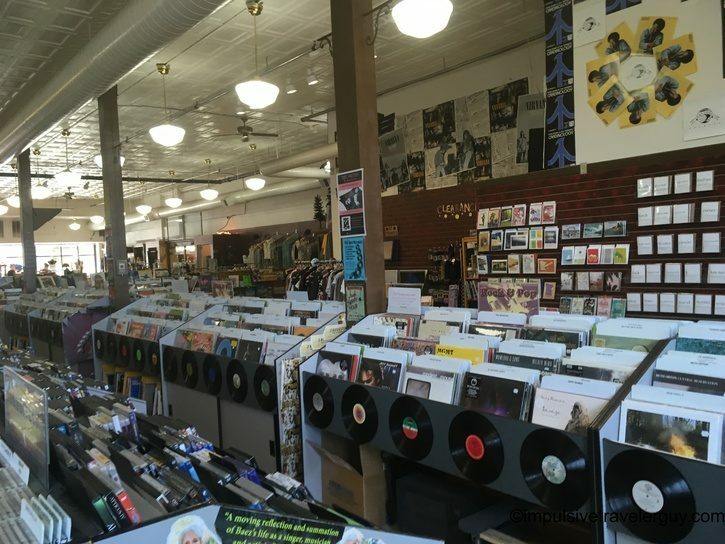 Just like Strictly Discs is usually a place I stop in Madison, Electric Fetus will be my Duluth music stop. 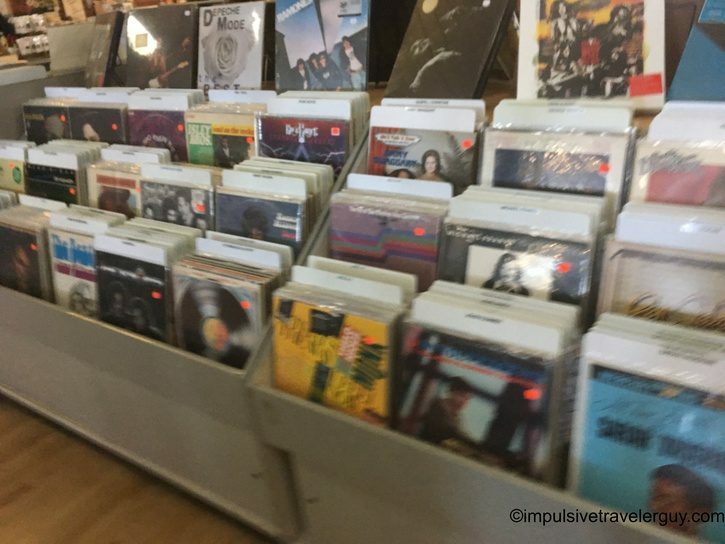 This place is one of the best music stores I have been to so far!